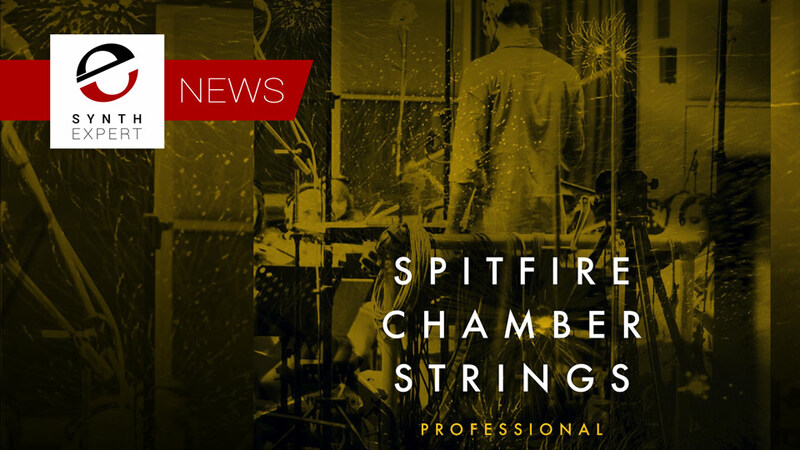 Spitfire Audio has been working with Hans Zimmer, to create a string sampling library like no other with no fewer than 344 of the greatest players in London assembled at AIR Studios to have technology transform them into an extraordinary-sounding ensemble available as a plug-in aimed primarily for composers by composers and the result is Hans Zimmer Strings. 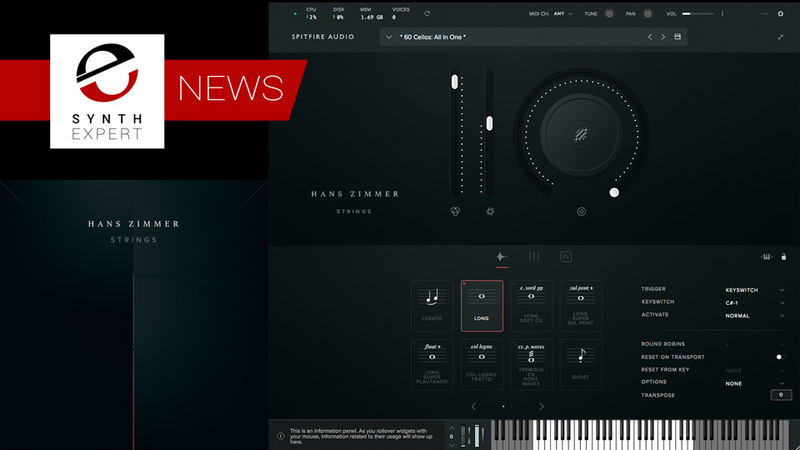 Roli has released the Songmaker Kit, a portable music studio for creating a track anywhere using gear that is three music-making devices in one. 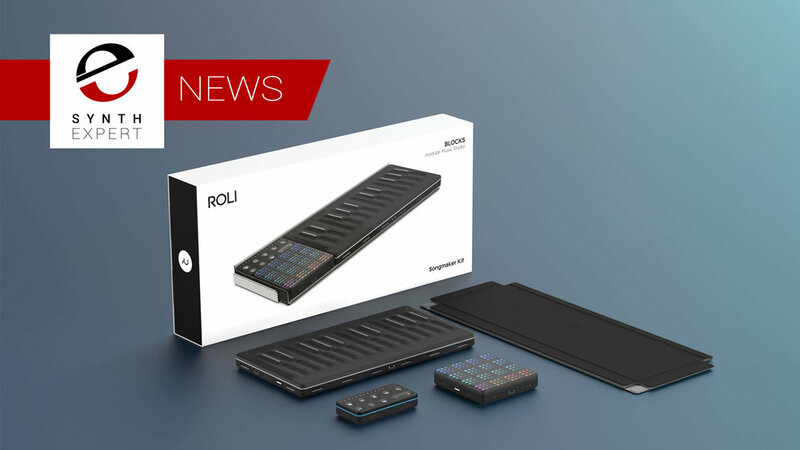 The kit showcases ROLI BLOCKS, the modular music creation system that launched in 2016. 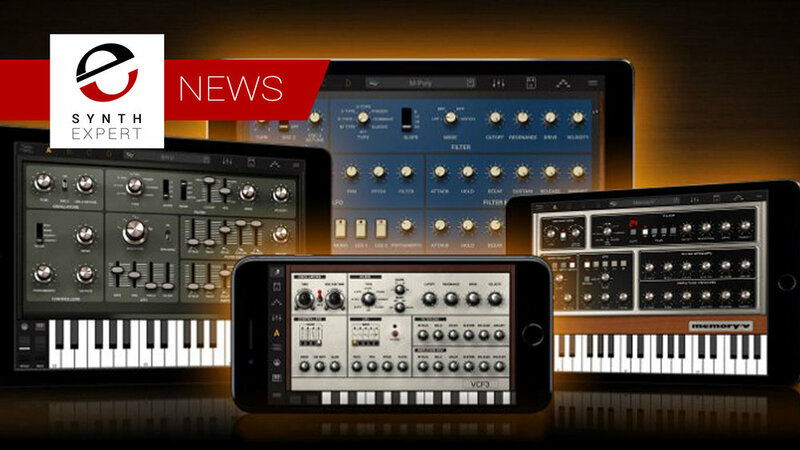 While it’s possible to create dozens of kits with different Blocks, the Songmaker Kit’s combination of Seaboard Block, Lightpad Block M, and Loop Block is a tried and tested configuration for next-level music-making. 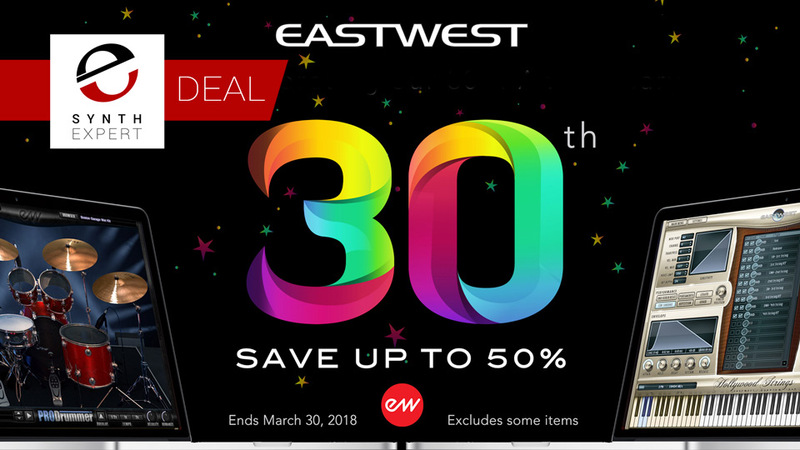 To celebrate their 30th anniversary, EastWest is offering 50% off of many of their products including the EastWest/Quantum Leap Hollywood Series with orchestra, strings, brass, woodwinds, percussion, Symphonic Orchestra and Symphonic Choirs, Ministry of Rock, Silk, Stormdrum 2, and Goliath. 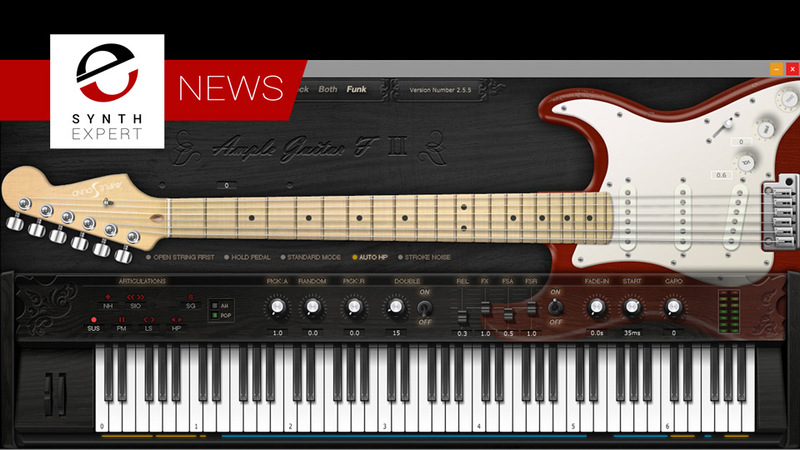 Q Up Arts has announced the availability of California Keys which is compatible with Native Instruments’ KONTAKT (5.5 full version or free player) platform as a sampled suite of instruments centred around a Fazioli 10ft grand piano presented in stereo and surround, scripted and designed for expressivity and playability to fit every style of playing, partnered with a set of vintage keyboards. 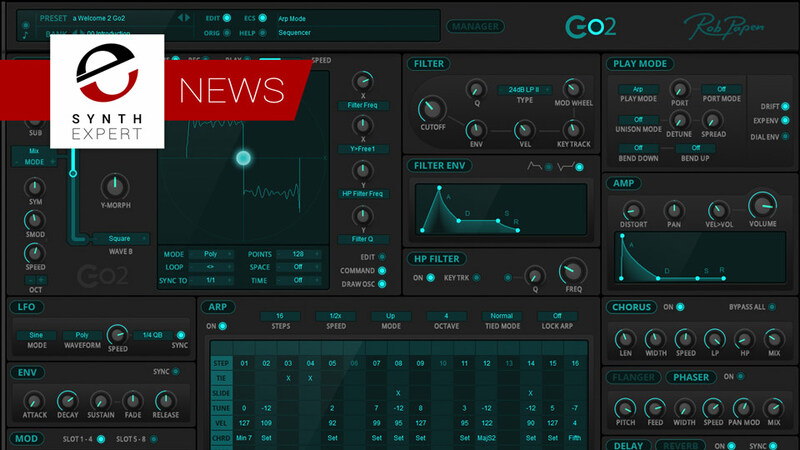 Our friends at Toontrack have today released a new EZX drum library called UK Pop for Toontrack's popular drum instruments EZ Drummer 2 & Superior Drummer 3. 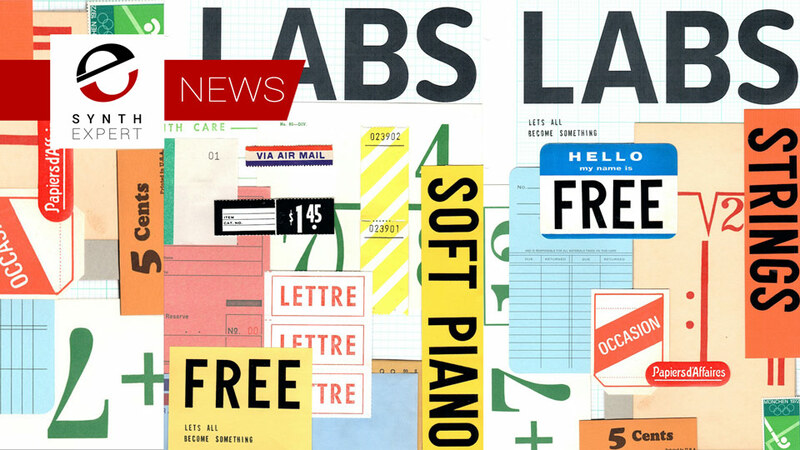 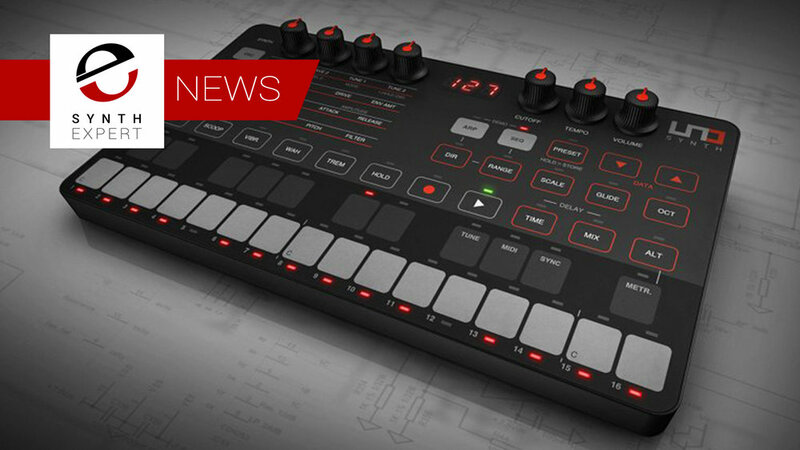 Akai Pro has announced that its MPC Software has been updated to v2.1. 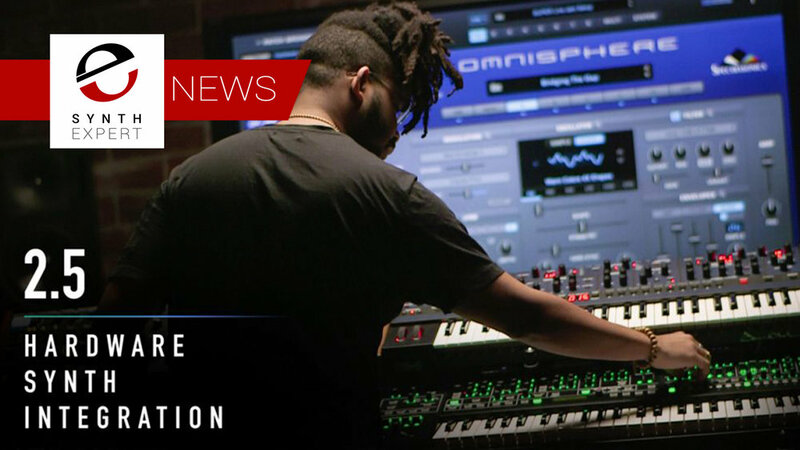 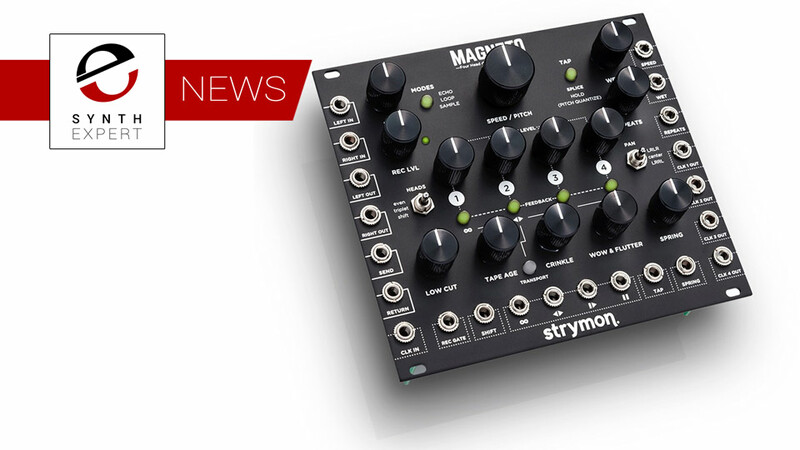 This major update for both LIVE/X Standalone Firmware OS and MPC Desktop Software introduces a number of new workflow enhancements and stability improvements.